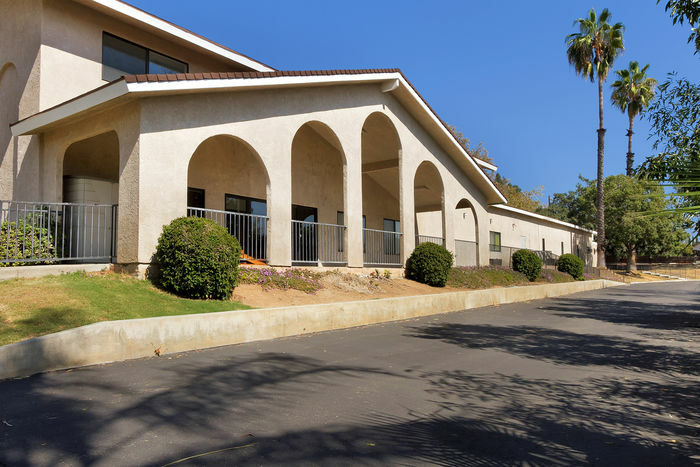 YORBA LINDA, Calif. - April 12, 2018 - PRLog -- The Yorba Linda Church of Christ has sold its 18,000-square-feet special use building located at 4382 Eureka Avenue in Yorba Linda, California, for $4.9 million to a private buyer. Allen C. Buchanan and Joshua Harper of Lee & Associates and Thomas Smith of NAI successfully represented the seller, and John Vardo of Keller Williams represented the buyer. "Religious buildings in Yorba Linda are in high demand," said Allen Buchanan. "It is the ideal size for the new buyer's planned operations." The building sits on 3.88 acres of land and offers an auditorium, two kitchens, library, nursery, offices, classrooms, workshops, and large special events hall. Lee & Associates Orange provides the commercial real estate user, owner, and developer with real solutions to their business and operational space requirements. Lee Orange has 45 plus professionals practiced in selling and leasing of industrial, office, flex, retail, land, medical and research & development properties. Since 1983, we have assisted clients throughout Southern California with a focus on Orange County, Western Riverside County and the Mid-Counties area of Los Angeles. For the latest news from Lee & Associates - Orange, visit http://www.lee-associates.com/orange/ or follow us on Facebook (LeeAssociates); LinkedIn (Lee&Associates-Orange), Instagram (LeeAssocOrange) and Twitter (@LeeAssocOrange).